(2011). Use of Agricultural Waste for Removal of Cr(VI) from Aqueous Solution. Iranian Journal of Chemical Engineering(IJChE), 8(4), 11-23.
. "Use of Agricultural Waste for Removal of Cr(VI) from Aqueous Solution". 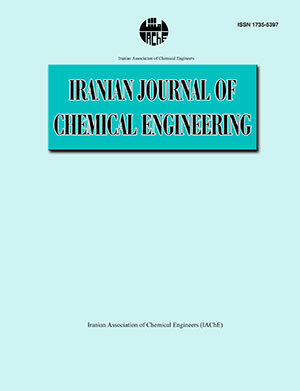 Iranian Journal of Chemical Engineering(IJChE), 8, 4, 2011, 11-23. (2011). 'Use of Agricultural Waste for Removal of Cr(VI) from Aqueous Solution', Iranian Journal of Chemical Engineering(IJChE), 8(4), pp. 11-23. Use of Agricultural Waste for Removal of Cr(VI) from Aqueous Solution. Iranian Journal of Chemical Engineering(IJChE), 2011; 8(4): 11-23.